With the recent increase in e-business, post offices or door-to-door parcel delivery companies have witnessed a corresponding increase in the number of parcels handled. Most of these parcels are still being handled manually, which results in an increased workload for employees and lowers efficiency. All major parcel companies around the world are harping on the automation parcel delivery systems to reduce cost & time and at the same time to increase customer satisfaction. You won’t be surprised that unicycle drones are delivering the packages from the super markets to your home in near future. Thanks to the innovative unicycle drone which has all these capabilities. 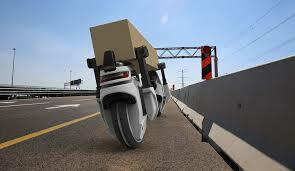 Kobi shikar from Ramat Gan, Israel has invented a Transwheel an autonomous robotic wheel which has a GPS driven communication capability. It operates in isolation or as a member of the band robots. This is his final project for his studies at Shenkar School of Engineering and Design. 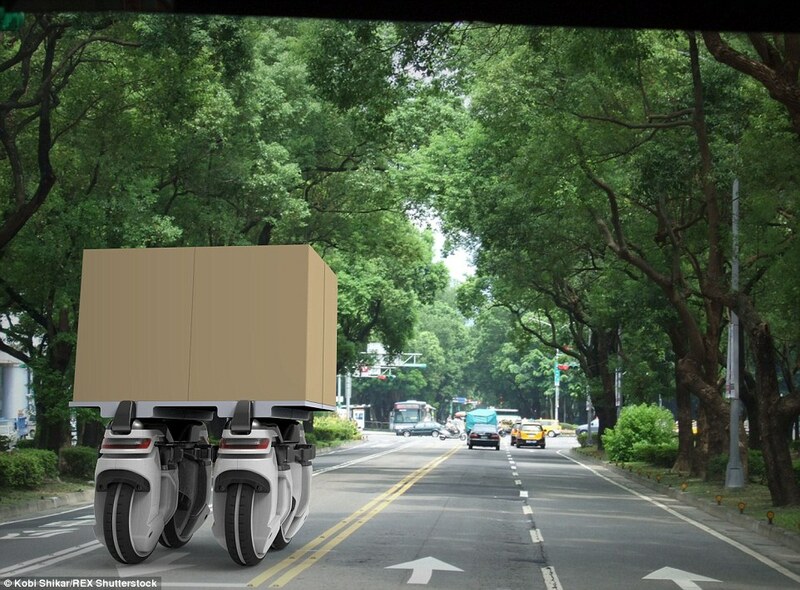 Transwheel is an autonomous robotic wheel and a GPS -driven communication capability that allows it to operate in isolation or as a member of the band Robots. 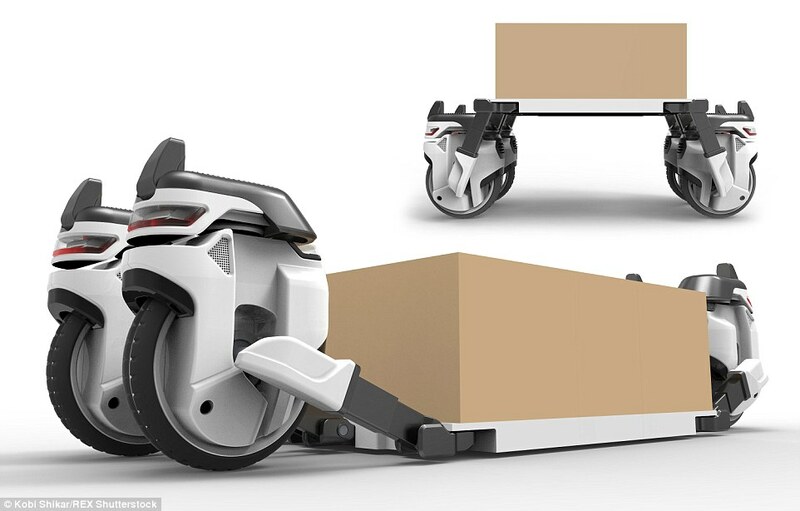 Transwheel drones use a single self-balancing wheel and a robotic arm to pick up and carry packages. 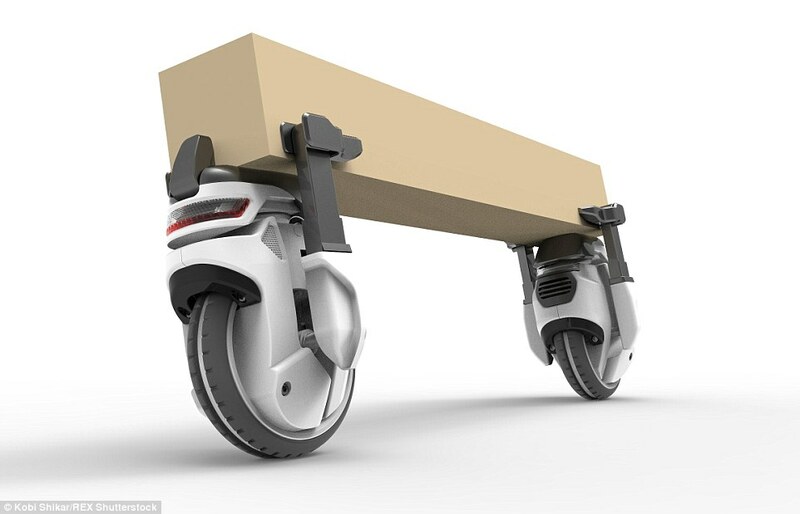 The unique thing about this unicycle drone is its reliability; it could allow customers to receive deliveries at times that are convenient to them. Let's discuss some important aspect of parcels delivered by drones. There's no point sending a drone to deliver to a populated area. 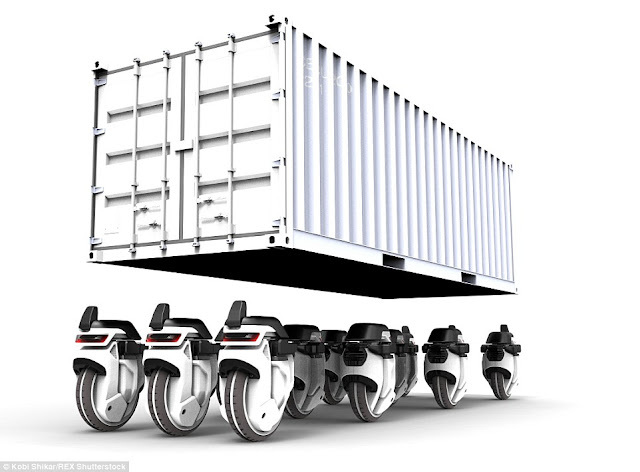 Vans or motorbikes or cycles are just as good (in fact, they're better as they can easily do multi-drop). Drones are a great idea for sending things to remote locations (when the battery technology gets there). Sending a van all the way out to a farm in the middle of nowhere for one parcel is inefficient. Sending a drone is quick and simple (once the technology works). Also, we need to have dedicated lane or marked-up area for parking these robotic drones in a crowded places. I think Transwheel unicycle would definately become the future of our parcel delivery system.